OpenNebula Conf 2018 is getting closer and we would like to announce NTS Netzwerk Telekom Service AG as new Platinum Sponsor. If you want to participate in OpenNebulaConf and meet NTS and other OpenNebula users and partners, remember that early bird registration with 20% discount is available until September 15th. Also, if your company is interested in sponsoring OpenNebulaConf 2018 there are still slots. In conventional IT departments, workload and complexity are constantly on the increase. However, the respective IT resources are not growing at the same pace. As a result, very often problems such as inefficiency, long waiting times, missing standards and a decentralized management occur. 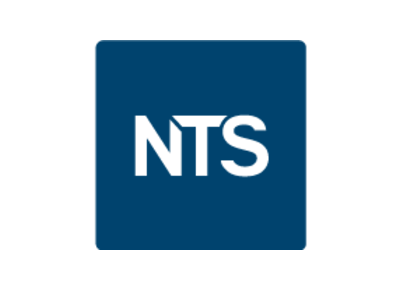 Our new product NTS Captain enables IT departments to present itself as an internal service provider and thus to deal with queries in a fast and efficient way. With the help of NTS Captain, NTS customers are changing their IT organizations into agile internal infrastructure providers which deliver answers to new challenges such as DevOps. In this way, customer have a much tighter grip on their IT. NTS Captain is based on OpenNebula and can be integrated into the existing VMware environment as a self-service platform without any issues. No matter where you are on your way into the Cloud, NTS as a professional consultant will be able to make the right choice for your Cloud strategies! We gladly support you with our expertise when implementing Cloud strategies and we offer comprehensive advice along the entire value chain. We develop individual Cloud strategies and by using “Cloud methodology” synergies are created that make our customers more powerful; thanks to a versatile IT infrastructure on-premises in the private Cloud or in the public Cloud.